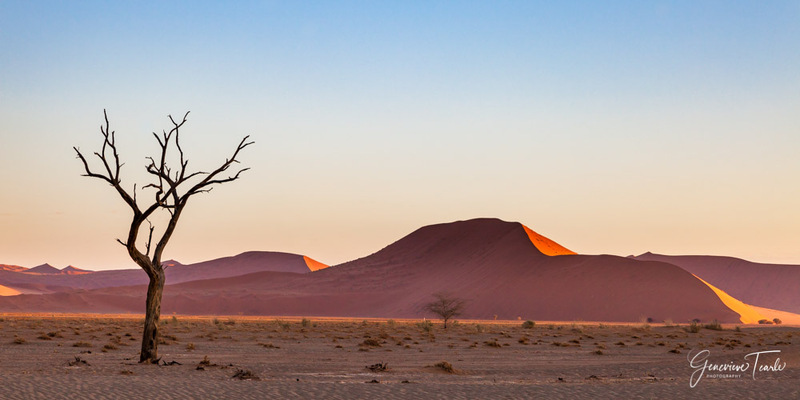 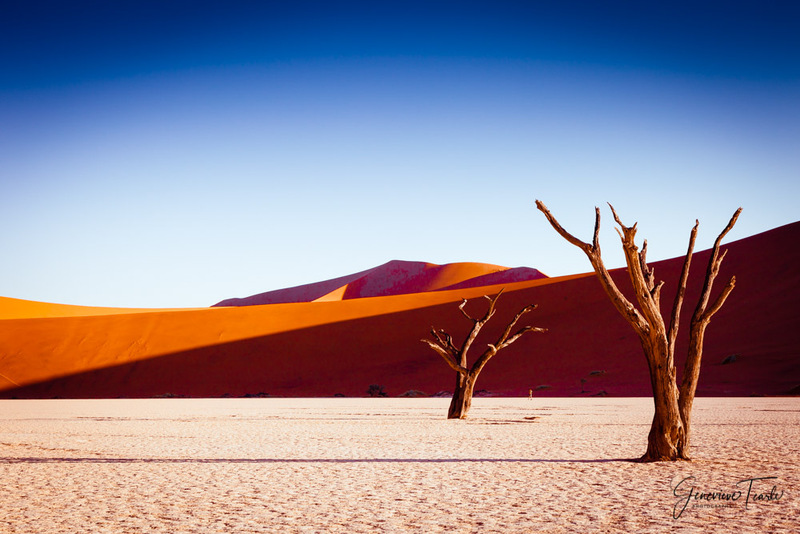 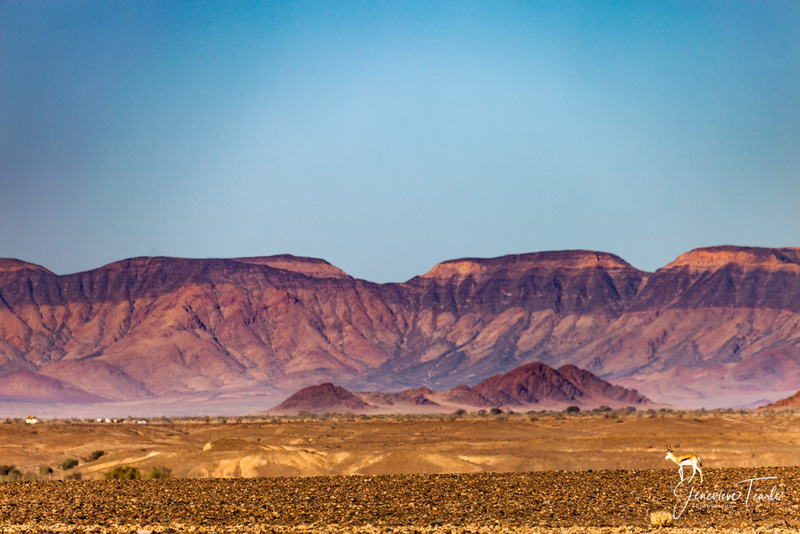 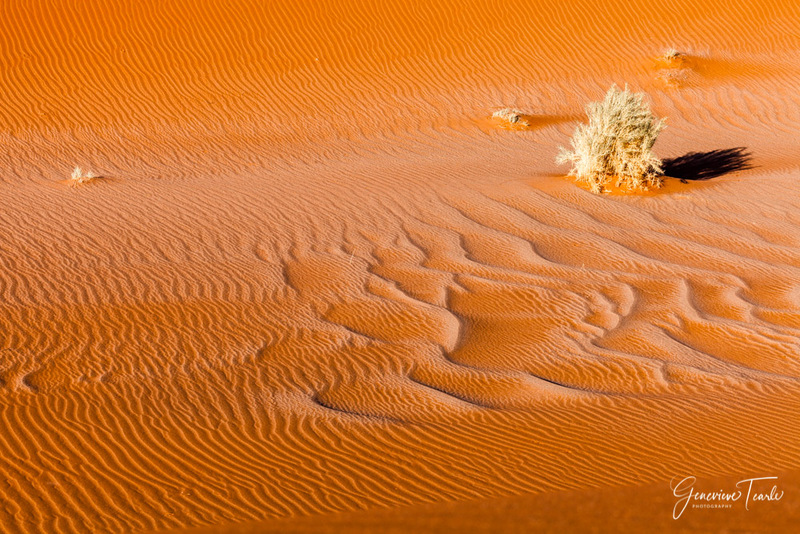 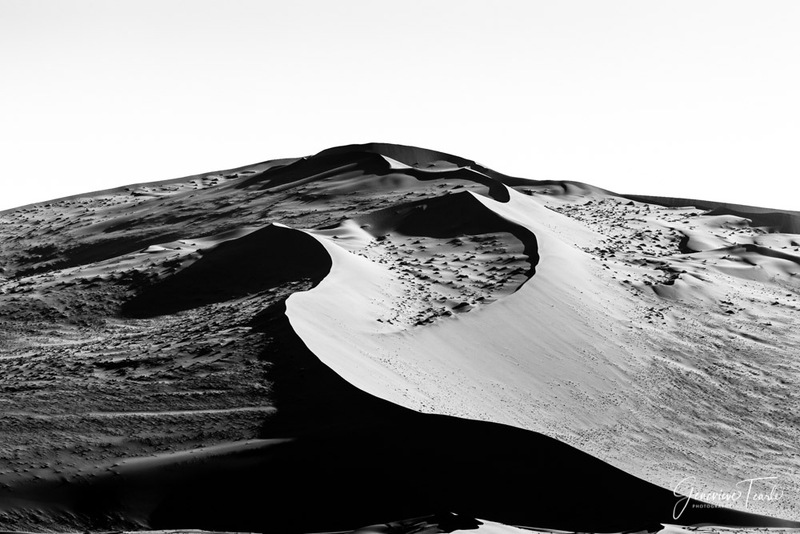 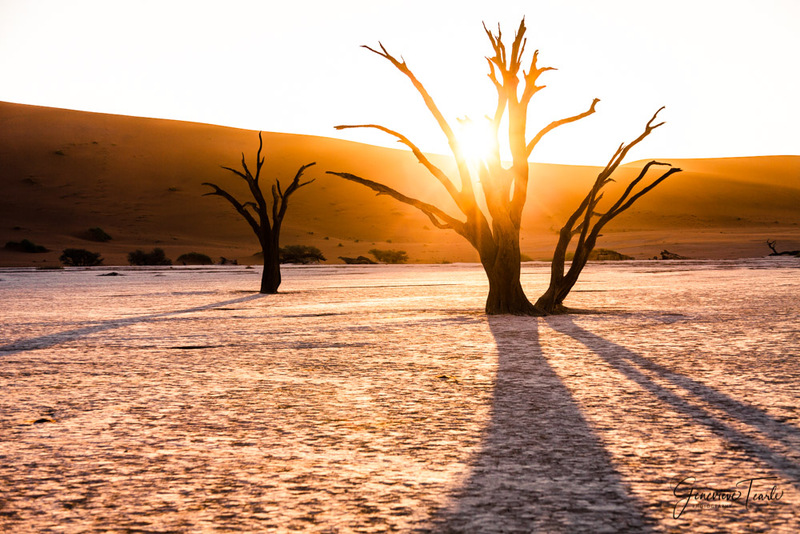 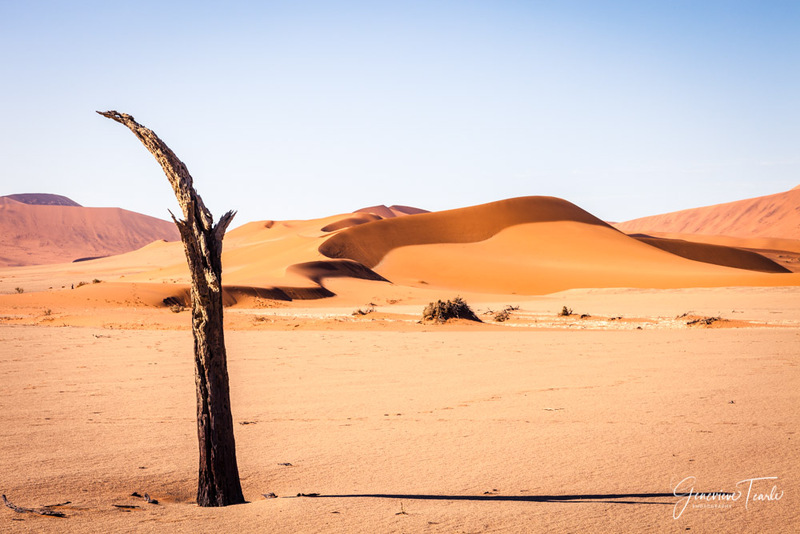 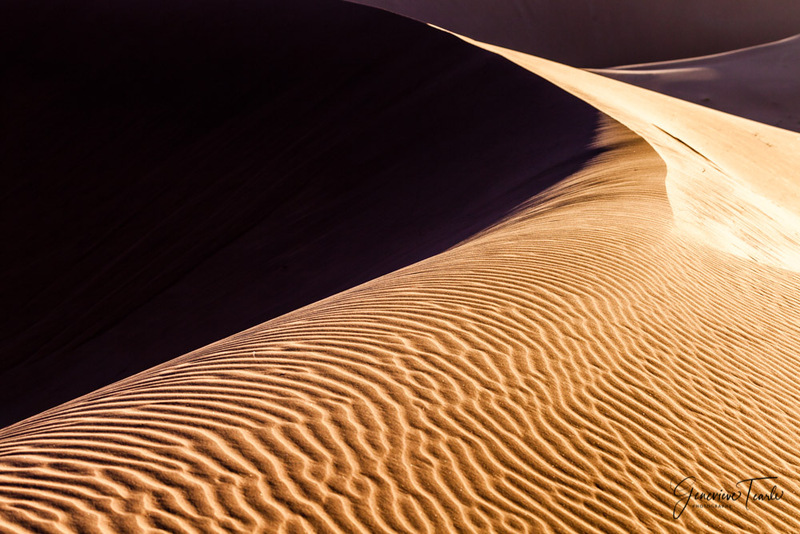 Namibia is a dream destination for landscape photographers. 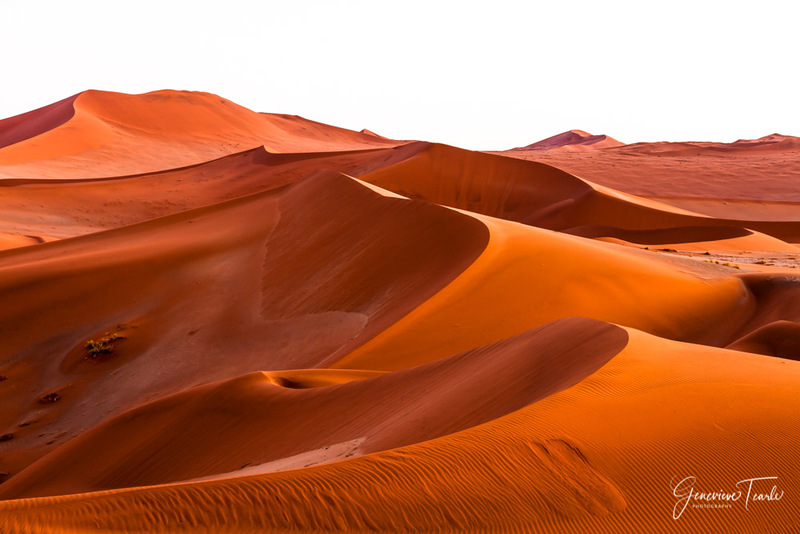 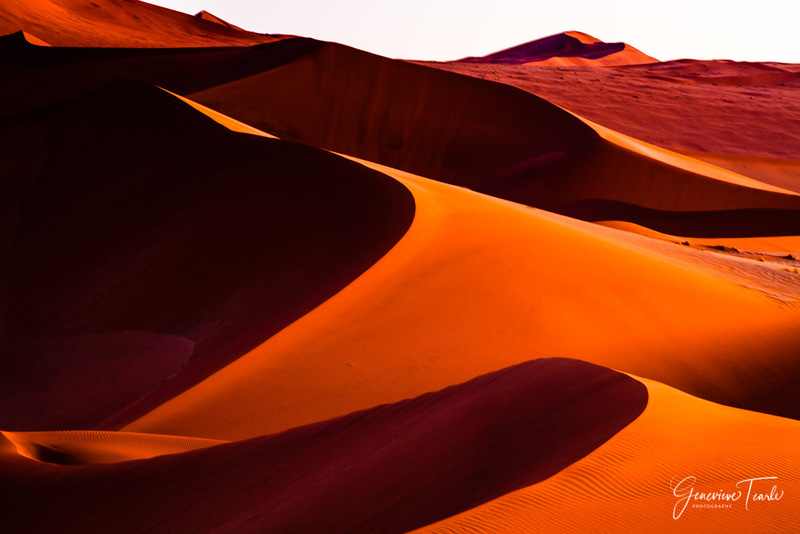 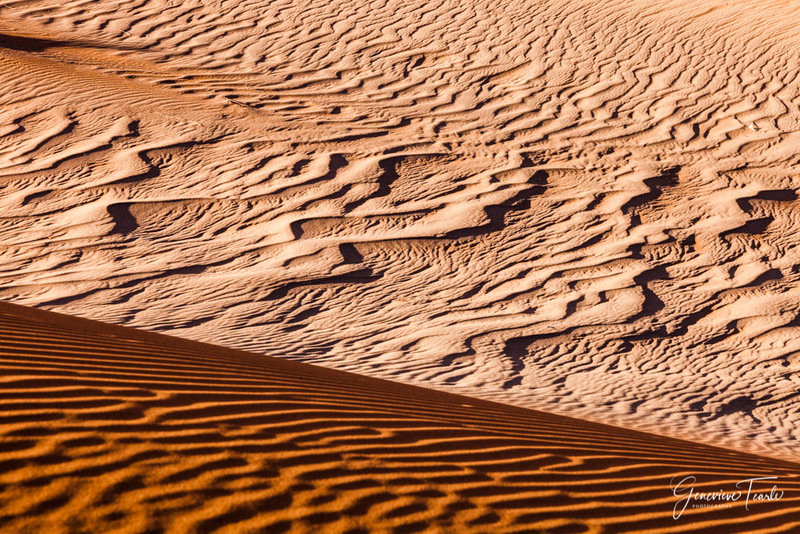 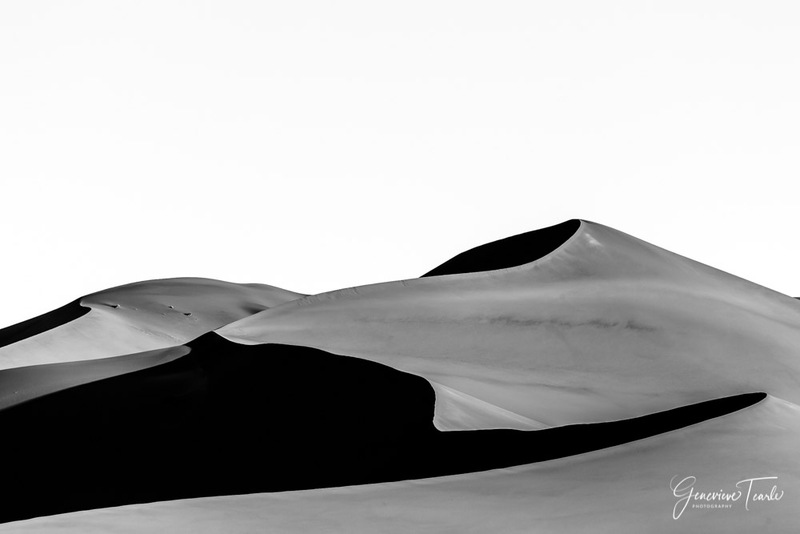 The sands are continually changing with the weather and light, and it made me fall in love with landscape photography. 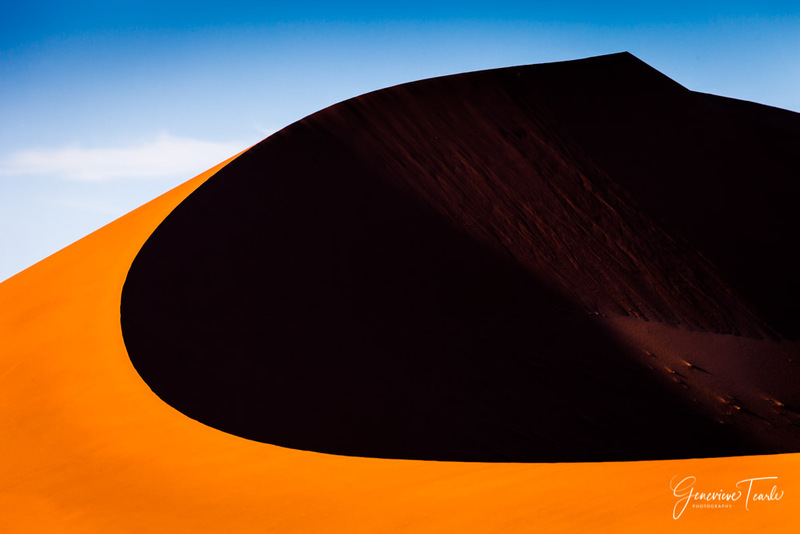 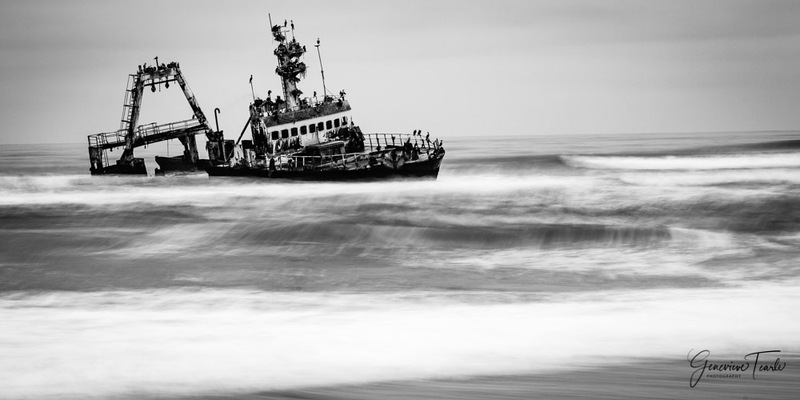 I went to Namibia as part of a photography tour. 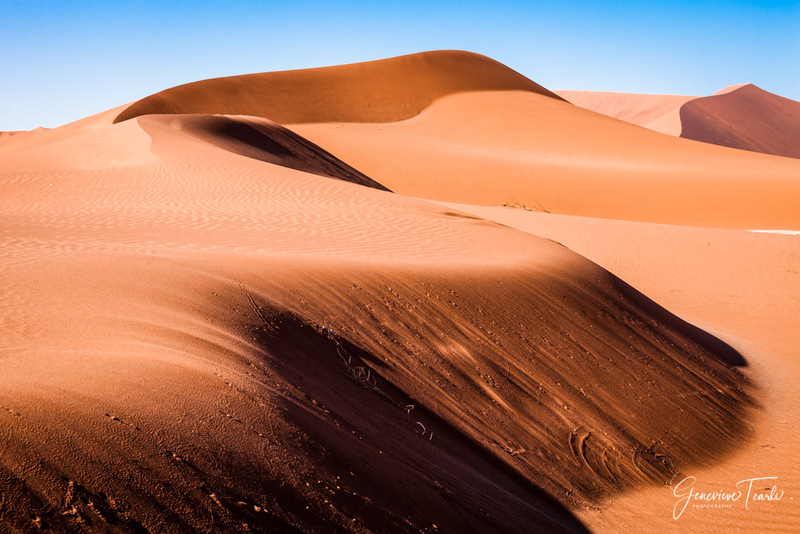 Visiting the sand dunes of Sossusvlei, the Skeleton Coast, wildlife parks, and a Himba village in the north. 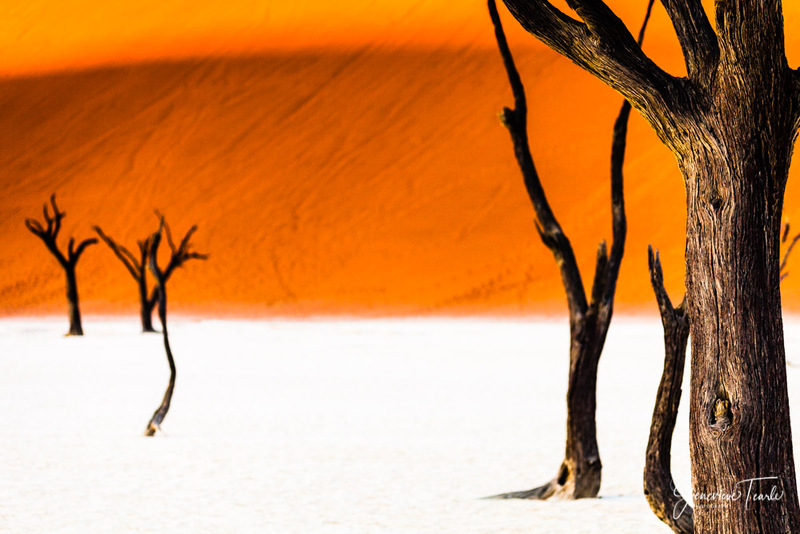 You can see the Himba and Wildlife photos in the Travel section.